On this episode I discuss a fundamental key to longterm success: How you prioritize your art, your music, your writing, your craft. Is it something you work on daily? Or only when you can "get around to it"? 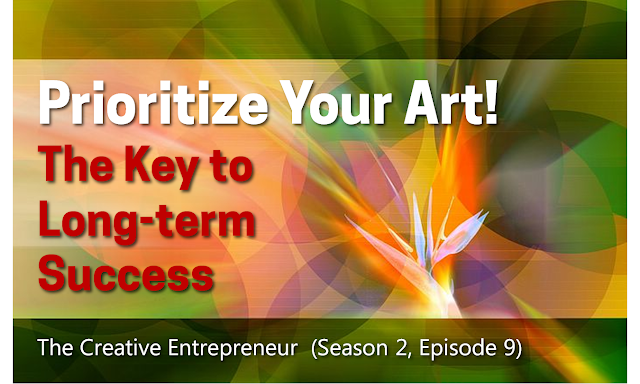 Listen as I give you an empowered perspective that could seriously change your relationship with art.